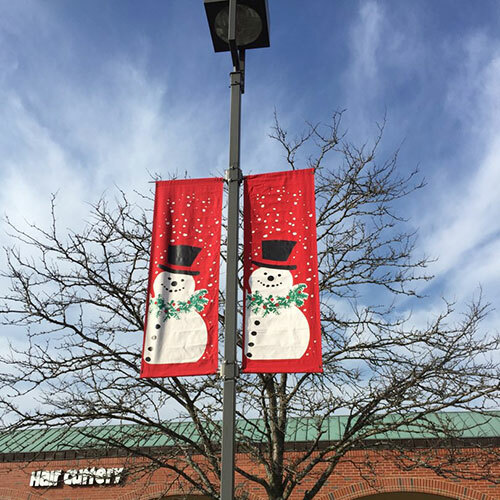 Lighting | McNelly Services, Inc. 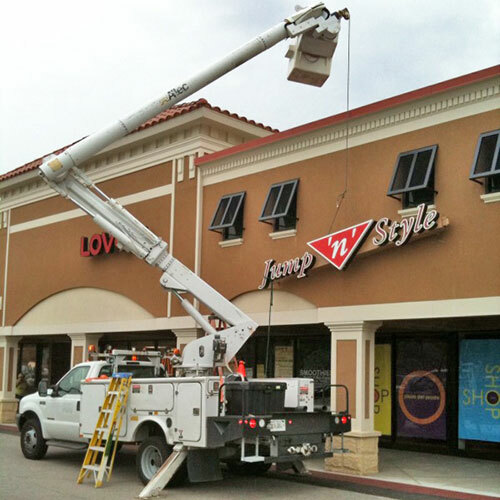 Lighting provides a sense of safety for customers and employees while improving a property's aesthetics. 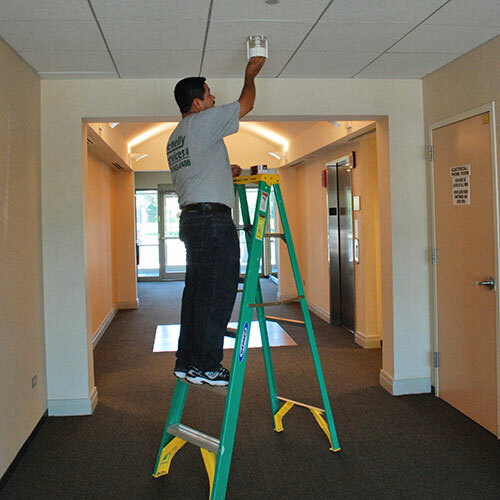 McNelly provides effective and efficient electrical audits, installation, maintenance, upgrades, and inspections. We deliver custom solutions based on each client's unique business and lighting needs. Our services help improve business productivity, reduce energy costs, take advantage of cash incentives from energy providers, increase light quality, and reduce pollution by reducing the use of fossil fuels. As a ComEd trade ally, we handle incentive paperwork on your behalf. 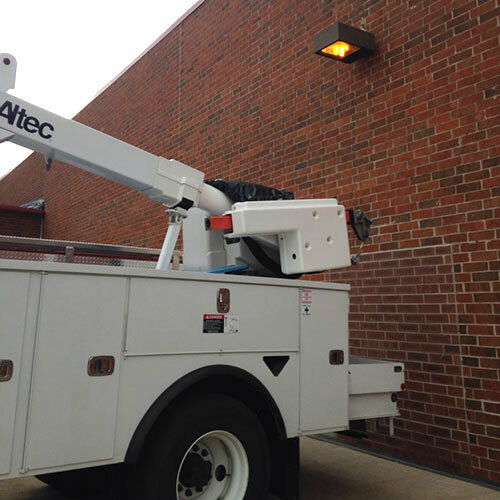 Our scheduled lighting maintenance program has been proven to reduce maintenance costs. 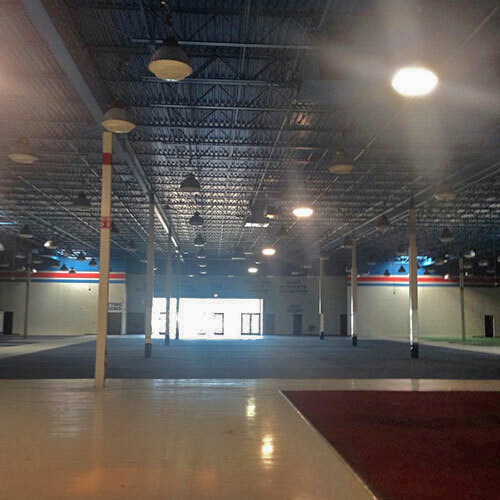 We offer a monthly, bi-monthly, quarterly, annually and custom programs based on your unique maintenance needs. 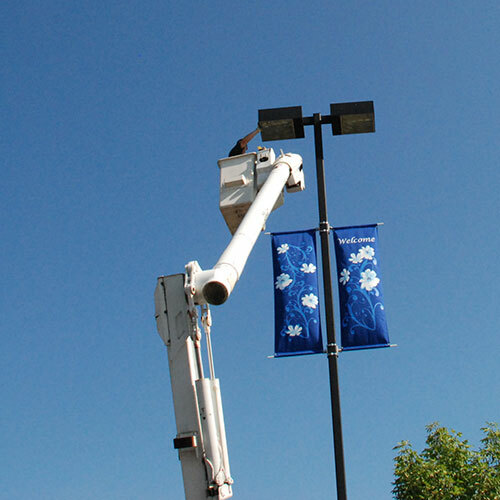 Complimentary nighttime inspections maximize your lighting's uptime. 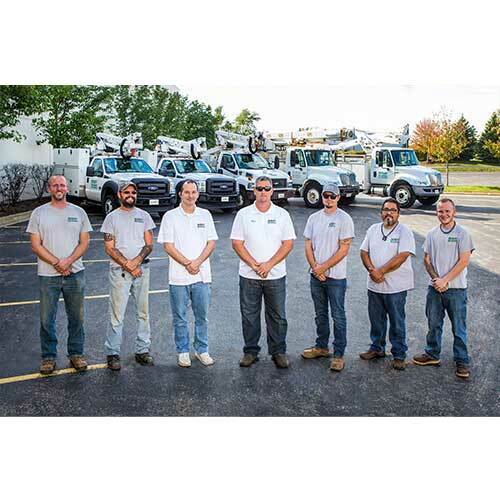 Our bucket trucks are fully stocked with a wide range of material for rapid response and timely repairs. 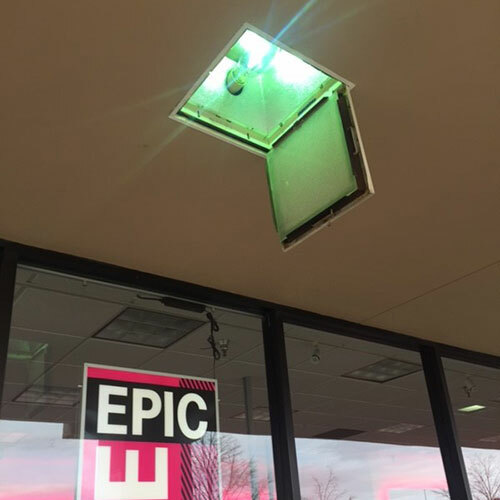 Electrical troubles? 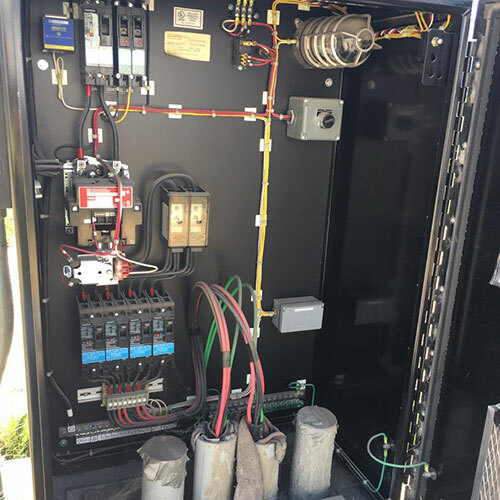 McNelly Services can locate underground wiring issues using some of the best equipment in the industry. We can solve any electrical issue you are experiencing including faulty outlets, group outages, control issues, low voltage issues or surges. 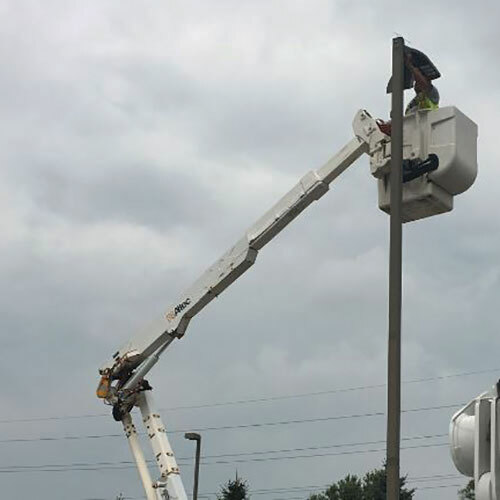 If a light pole is knocked down, we will respond quickly, make the site safe, confirm operation of all other lighting, and provide replacement costs. 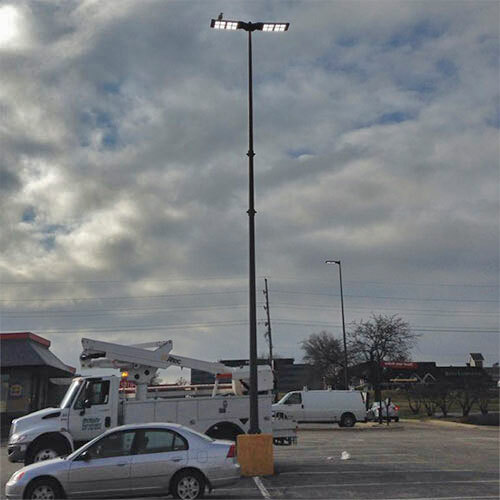 We offer free site audits to inspect and provide replacement plans for parking lot light poles. 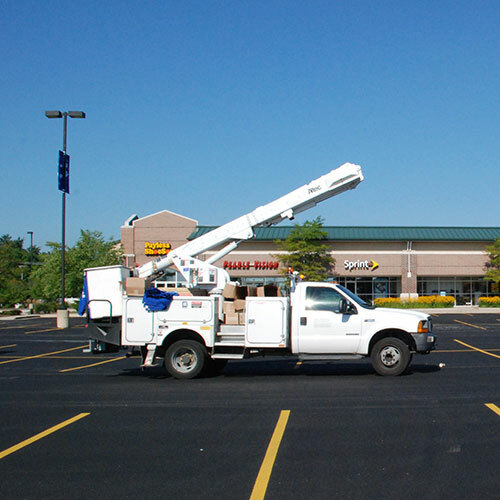 Our services include light pole painting, base cover replacement, and handhole cover replacement.